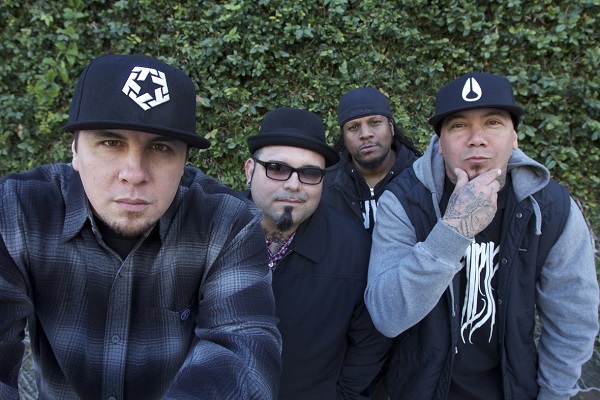 California rockers P.O.D. will spend much of this spring on a North American headlining tour, and they’re taking Nonpoint and Islander along for the ride. The tour will set off May 10 in Newport, Kentucky, and run roughly a month before closing out June 9 in Pasadena, California. For ticket information, head to PayableonDeath.com.